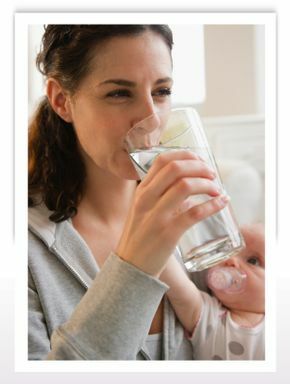 Bottled Water Prince George | Services | Eco Pure Water Co. Ltd.
Eco Pure Water Co. is a full service water purification company, offering everything from system installation and service to the system products themselves for residential, commercial and industrial customers, including cooler cleaning. Get answers about your home or office’s water supply with free water testing from Eco Pure Water Co. We provide obligation-free information about your water quality, including our expert perspective, which will help you decide if a purification system is needed and if so which kind. Need extra fresh water for an office drinking station or special event? We have a self-service water station on site, complete with a bottle sterilizer. Bring your containers to our location, and leave with fresh, delicious drinking water—it’s that easy!